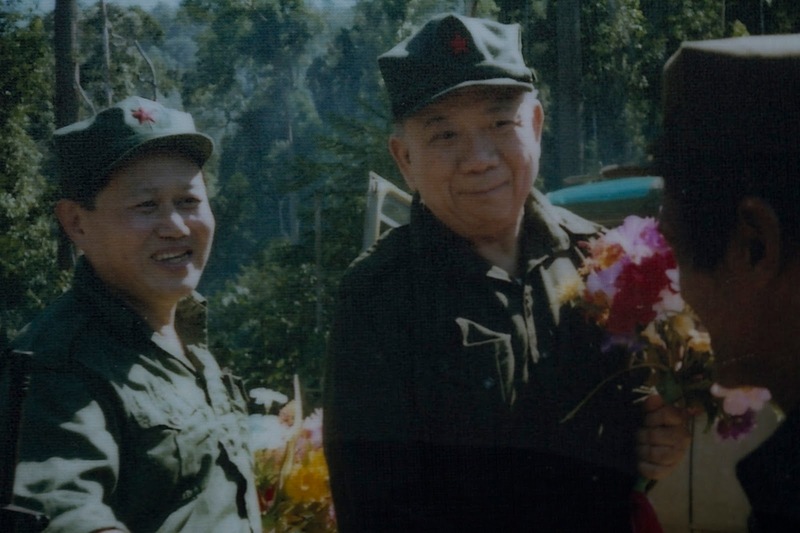 Socialist Party of Malaysia (PSM) National chairperson Dr Nasir Hashim said Monday that Chin Peng must be remembered as one of the pioneers in the struggle for independence as he fought against the colonial masters – first the Japanese and then the British. “If history is rewritten, he has a place in the country’s struggle for independence..."
Less generously, Perkasa president Datuk Ibrahim Ali said: “To me, Chin Peng was not only the head of the violent communist movement but also a criminal. Chin Peng must be erased from history, so that the people especially the younger generation do not know him. There are some black moments in the county’s history that should be taken as lessons but not the history of terrorist and criminals who did harm to the country." Erasure would be regrettable, Datuk. Chin Peng was an integral part of Malaysian history - whatever view we take of his political beliefs. By the mid 50s, the communist insurgency had been severely weakened and Chin Peng retreated north towards the Thai border. He eventually fled to China - from where he and other Malayan communists broadcast propaganda and launched the Second Emergency in 1969. Even today, it would seem, the Malaysian government and ruling elite find it hard to acknowledge that Chin Peng was a nationalist who fought for independence. Even Tunku Abdul Rahman, the first Malaysian prime minister after independence, acknowledged Chin Peng's contribution to the struggle to free Malaya from the yoke of British rule.